Thanksgiving dinner is an Americana staple that dates back to the pilgrim era. 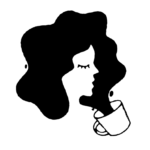 Brunch, meanwhile, only dates back to 1895 when a British author named Guy Berringer invented it as a coping strategy for weekend hangovers. 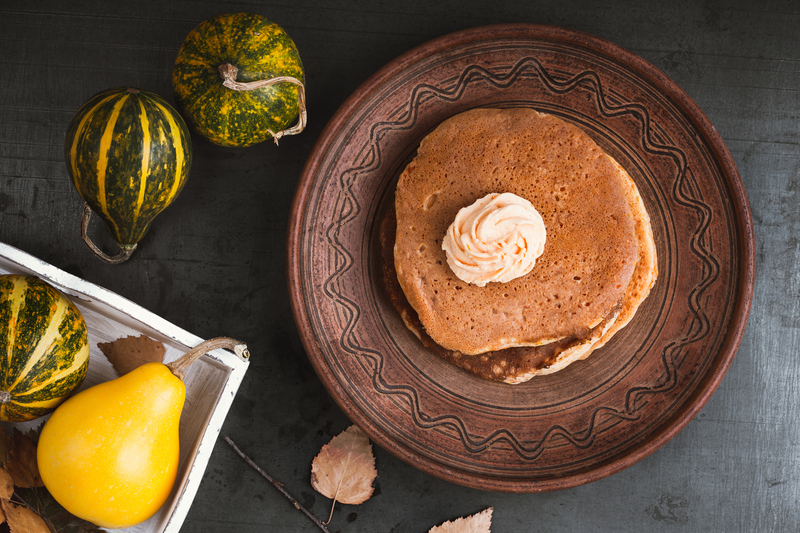 We believe, however, that if the pilgrims and native Americans had “brunch” as a meal option, they would have skipped the maize and venison and dined on cranberry mimosas and pumpkin pancakes instead. Here are some fabulous reasons why you might want to forget the turkey dinner this year and host a Thanksgiving brunch instead. There’s a reason why no one eats a blob of canned cranberries on any other day besides Thanksgiving, and that’s because they’re unappealing dishes that we feel obligated to serve out of tradition. But with Thanksgiving brunch, you have the opportunity to create a fun, unexpected menu for your guests that they will actually want to eat. By putting a Thanksgiving Day spin on classic brunch recipes— like cranberry and apple cider mimosas, pumpkin pancakes, turkey bacon breakfast tacos, ham and egg omelettes, sweet potato donuts, etc—you will wow your guests with your creativity and avoid any comparisons to nostalgic Thanksgiving dinners of years past. Starving yourself all day on Thanksgiving, only to eat a gigantic, carb-heavy meal in the late afternoon is a sure-fire way to end up bloated and gassy, say health experts. That’s why hosting a mid-morning Thanksgiving brunch is so much better for you and your guest’s digestion. Plus, after a much-needed nap, you’ll still have enough time left in the day to go for a hike or throw a football around. And since light exercise after a big meal aids in digestion as well, you’ll end the night feeling full but not in the sick-to-you-stomach kind of way. With many retailers now kicking off their Black Friday sales on Thanksgiving Thursday, if you’re a shopping fanatic, you may have had to make some tough decisions in recent years about whether to finish having Thanksgiving dinner with your family or make it to the stores by the time they open to score those “first 100 people” type of deals. However, when you host Thanksgiving brunch, your guests will have long departed by the time the doors open at 5pm at Best Buy. You can score that new big screen TV without having to worry about taking a turkey out of the oven. 4More people may be able to attend. With in-laws, extended families, and Friendsgivings invites to juggle, it’s not uncommon for people to commit to multiple Thanksgiving meals in an attempt to visit with all of their loved ones. Luckily, as Thanksgiving brunch is a new trend, the timing of your party will not likely conflict with anyone else’s more traditional Thanksgiving lunches and dinners. You will feel #blessed when you see your family and friends gathered around your table, stuffing their faces with cream cheese blintzes and mashed potato omelettes. While most vegetarians are doomed to a plate of mashed potatoes and rolls, it’s way easier to accommodate any kind of dietary restriction for Thanksgiving brunch. Whether your sister-in-law is on a Paleo diet, or your mom and dad now only eat gluten-free, brunch doesn’t require a 20-pound turkey as its centerpiece, so you’re free to experiment with recipes that can be enjoyed by all of your guests without singling anyone out.